One-term incumbent Democrat Jeff Merkley was elected with 49% of the vote in 2008. He will be 58 years old in 2014. Merkley will run for a second term. Polling conducted by Public Policy Polling June 21–24, 2012, of 686 Oregon voters showed Merkley trailing potential Republican challenger Congressman Greg Walden (42–40), while leading the others: State Republican Party Chairman Allen Alley (43–37), co-Speaker of the Oregon House of Representatives Bruce Hanna (43–35), and State Senator Jason Atkinson (43–34). Polling from PPP in December 2012 showed Merkley with an approval rating of 44-29 and showed him leading Allen Alley (53-36), Bruce Hanna (52-34), Gordon Smith (47-43), Bruce Starr (52-32) and Greg Walden (47-42). 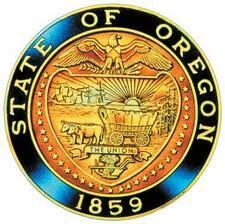 History of Oregon. 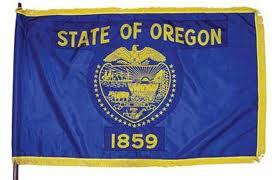 Information that every Oregon Senator Candidate Should Know.